McCartney Stewart started on 1st January 1997. There are two partners. Alan Stewart and Hugh McCartney. Alan qualified in 1983 and Hugh in 1978, both have spent most of their working lives in Renfrew or Paisley. We have three qualified paralegal staff who assist in the conveyancing and executry aspects of the business. If you decide to instruct us then your main point of contact will be with either partner who will oversee the matter. Our Terms of Business can be viewed online. We are regulated by the Law Society Of Scotland. We have full Indemnity Insurance and subscribe to the Law Society of Scotland guarantee fund. We are members of a group of Scottish Law Firms called Solicitors for Older People Scotland dedicated to providing legal services to older people in a positive way. 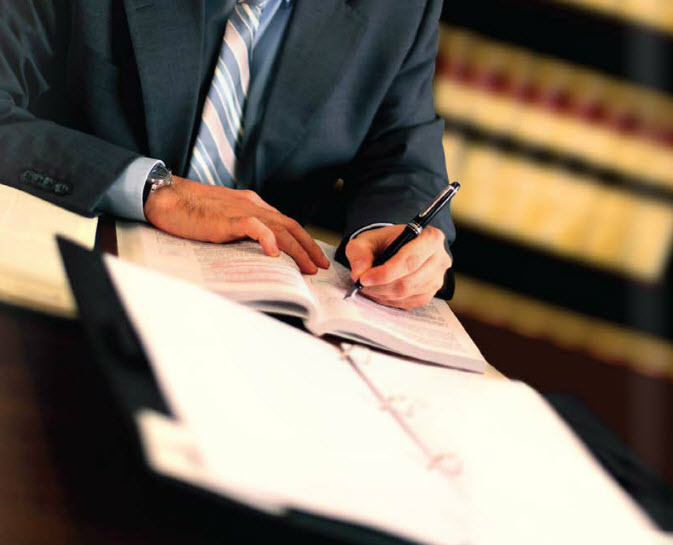 We aim to reduce the stress of seeing a lawyer. We have signed up to a Code of Practice intended to make older people more comfortable in seeing a solicitor. The Code of Conduct is published on the SOPS website for your information. Our main areas of work are the preparation of Wills, Powers of Attorney and Advance Directives (sometimes known as Living Wills) and Discretionary Trusts, Preserving Assets and Care Costs and mitigation. Our standard fee for the preparation of a Will is £95 plus VAT and where a couple are preparing standard Wills then the fee will be £150 plus VAT. We are happy to supply any further information on any topics mentioned that maybe of interest without any obligation.